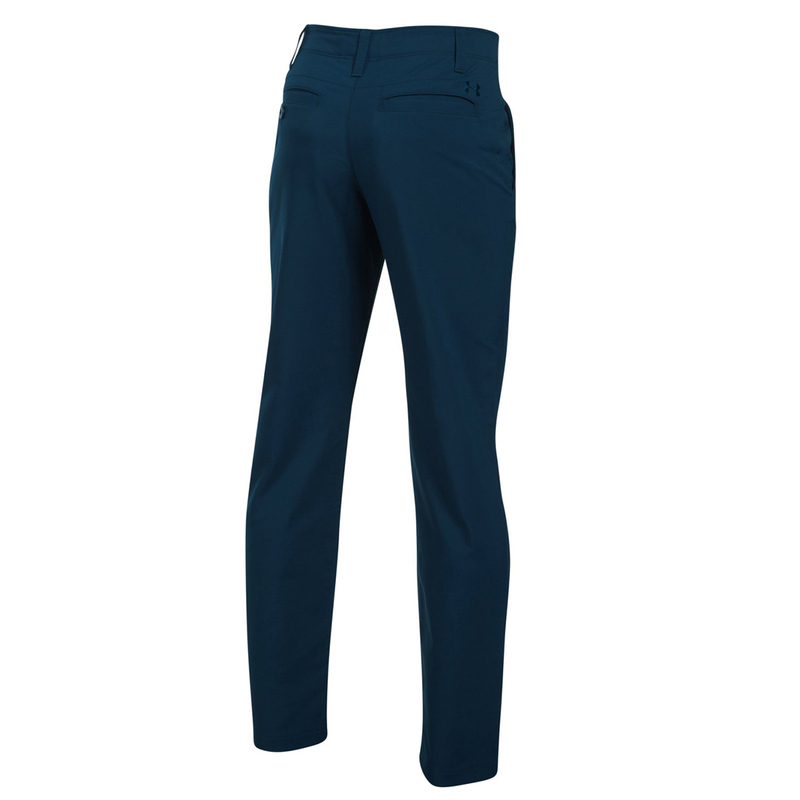 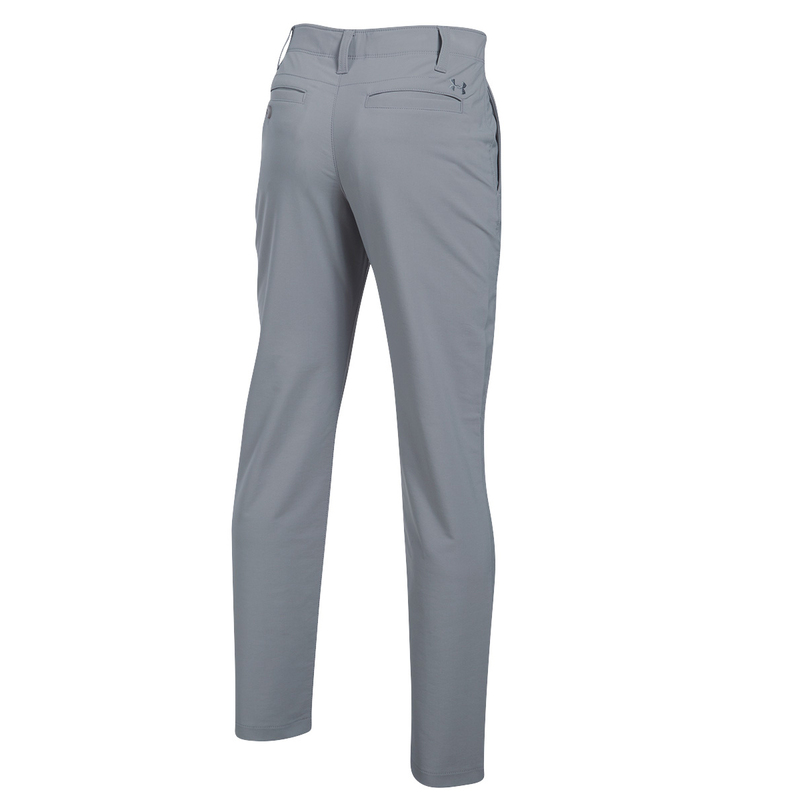 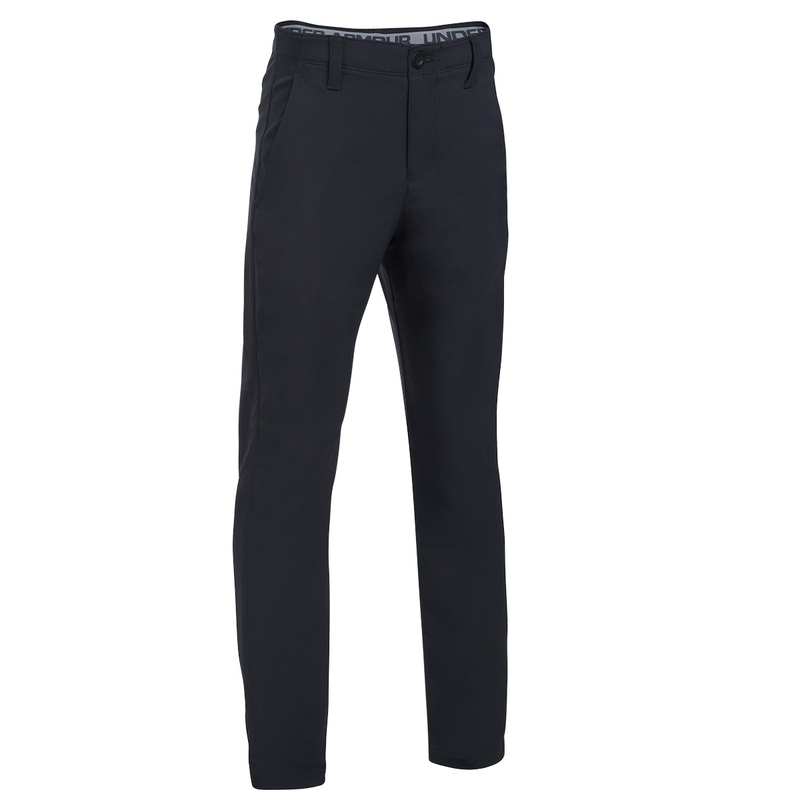 Engineered to move with the body, the Match Play trousers offer superior mobility and comfort when playing golf. 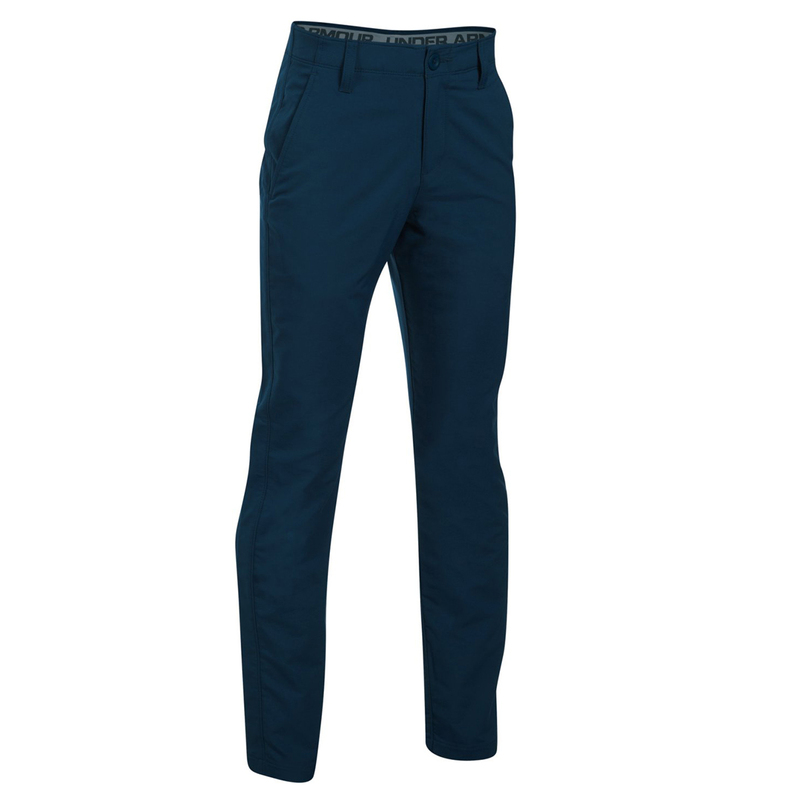 These junior pants have been designed with a stretch woven fabric, with stretch waistband to deliver increased mobility and comfort. 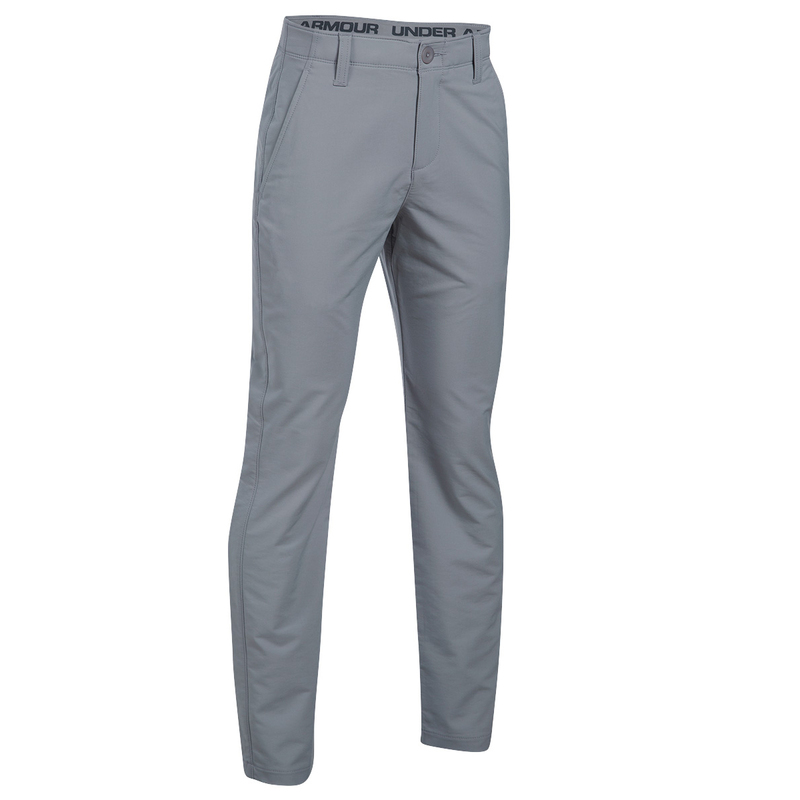 This construction is lightweight and fast drying, with moisture wicking material to remove sweat away from the skin quickly for less distraction during play. 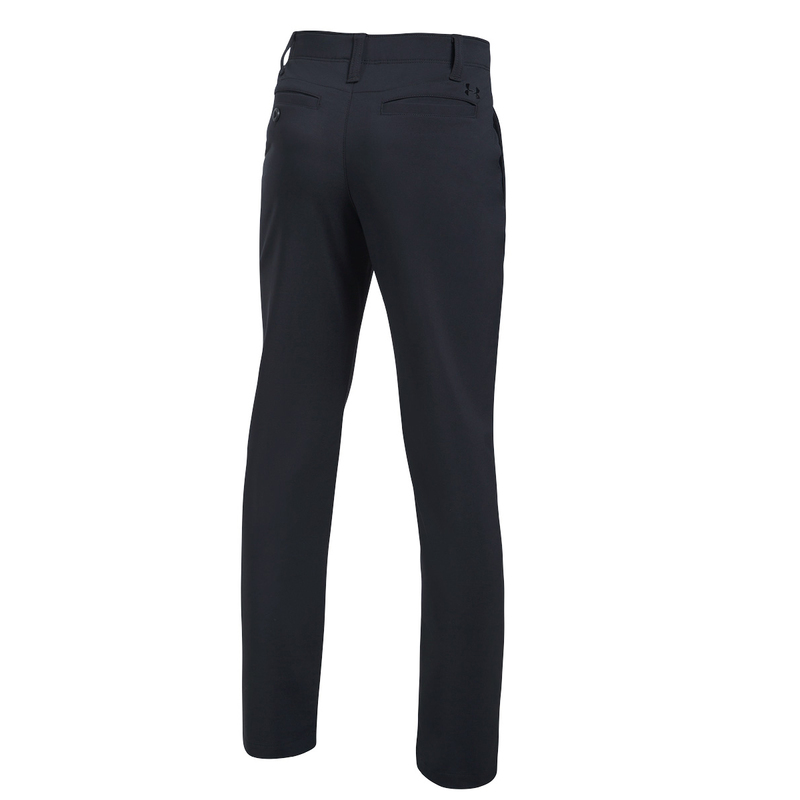 The trousers have a flat front, with 4 pockets for instant access to all of your essential accessories.